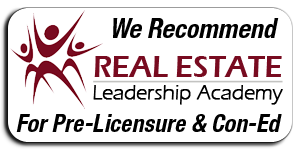 If you are an institution that has recently acquired a commercial real estate property we can help you sell it! We offer a fantastic, proven, marketing strategy for our properties and have an extensive list of REO investment properties for sale in Michigan. 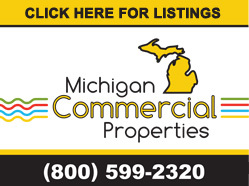 If you would like Michigan Commercial Properties to list your current REO please contact us today!